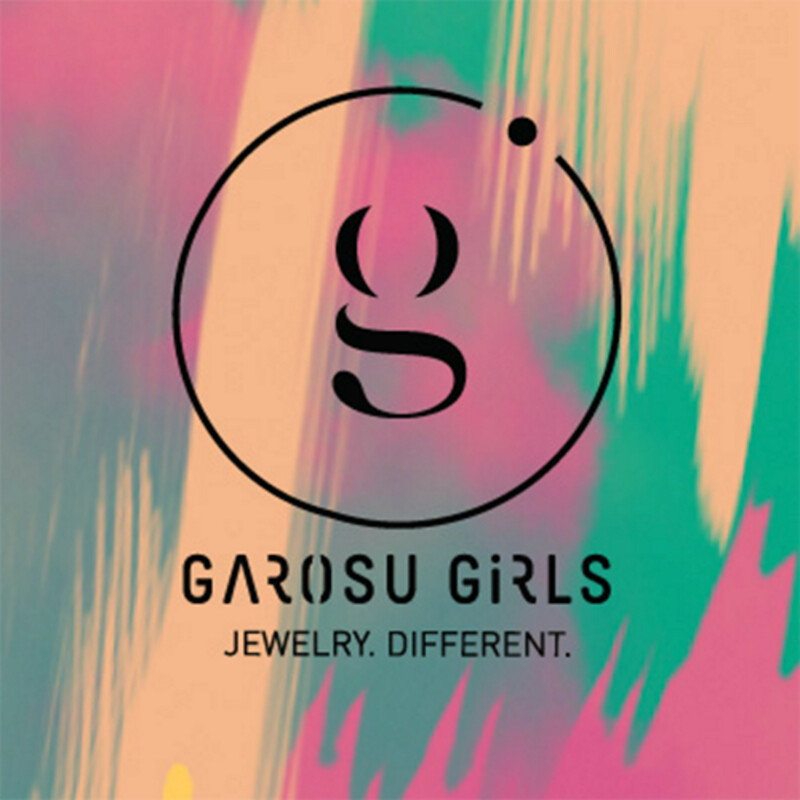 Garosu was born in April 2013 when Tammie Tsang was once again exploring the streets of Garosu-Gil in Seoul and dreaming of reigniting her passion. It was this place that fueled her creativity - and her love for fashion jewelry became something much bigger. A rare down-to-earth statement piece for work and play, day or night. The stacked cubes are designed to give a modern deco twist, with an 'industrial chic' matte bullet cap and extra long chain tassles. Perfect for accenting a plunging neckline.